Very disappointed. The narrator tried too hard to imitate all the characters be made it distracting. 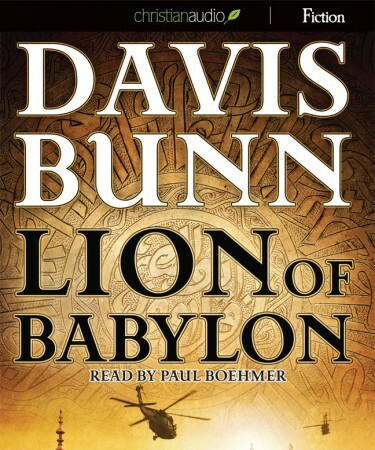 I had heard about Bunn's novels & thought it'd be a good book for a long trip. Found we lost interest very early. The book seemed to drag on. Seemed like a wishful thinking novel.